When you turn on the news, open your news app, or even look on Facebook, you have likely found a new story about another merchant services credit card hack. The size of the company is irrelevant. It can happen to companies as big as Walmart and as small as the local corner store. The issue is it is happening and it is happening in large numbers. The answer is not to stop accepting credit cards. Instead, you need to find a way to secure the information you collect and how you store that information. The first piece to preventing a merchant services hack is to utilize a reputable merchant services provider. There are numerous providers who are looking to save you money on your merchant services accounts. However, they may be saving you money by cutting corners. This means they may be negating certain security measures so you can save a dollar or two. Take a look at the math. 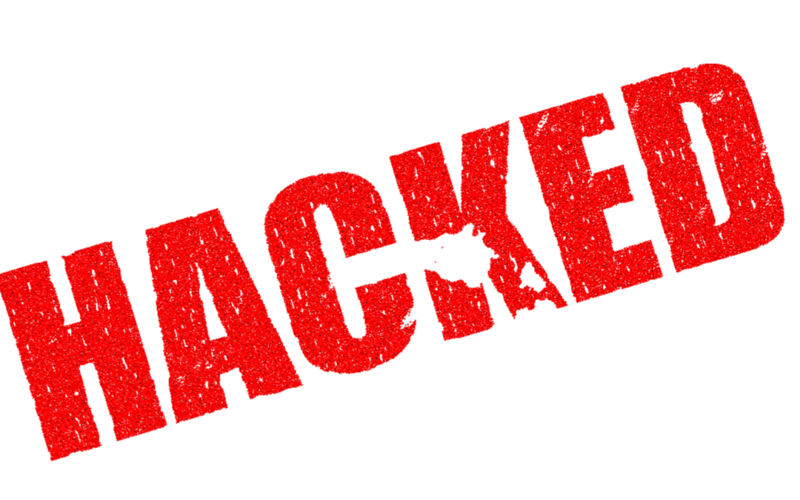 If your merchant services account is hacked, you must notify the public, pay fines, and deal with potential lawsuits. The process could cost you millions of dollars. Would you rather save a few dollars per transaction, or millions of dollars and your reputation? A reputable merchant services company may not always be the cheapest, but the company will always be as secure as possible. Your merchant services equipment is reading and collecting credit card data to send to the credit card companies. In turn, the credit card companies make sure you get the money for the transaction. There are a lot of moving parts to this process. Since your company is transporting personal data to another company, it is imperative that you have a secure connection. This means you need to make sure you have the proper firewalls and systems in place to keep your connection secure. This is the responsibility of your company, as it is your overall connection. Speak with your IT provider to make sure your connection is secure when processing anything online, including merchant service transactions. Finally, it is essential to be proactive in your security with your business. This means, above proper security for your merchant services, you need to monitor your systems to make sure no threats or hackers get into the system. having proper cyber security measures will help make sure your system is constantly monitored and catches (and blocks) a hacker before he or she has the opportunity to steal the credit card information in your system. If you are looking for a reputable merchant services provider that works for you to keep you and your clients safe, contact the experts at Tanker Consulting Services today at 609-922-0201.